Dental Studio > Blog > The Future > Could this be the future of teeth? Stronger and tougher!! 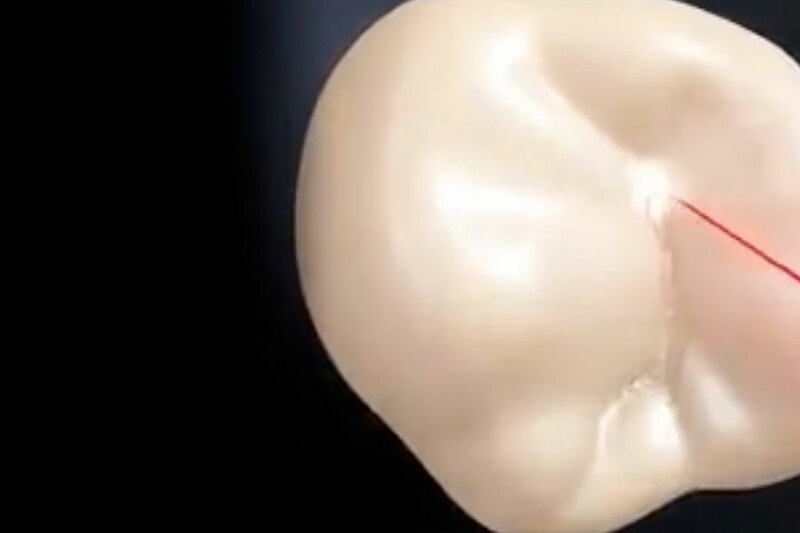 It turned out that laser can actually regenerate damaged teeth.